RMC M12 is a liquid admixture which acts on the cement particles in the mix, combining the effects of a powerful plasticiser and deflocculating agent with controlled retardation. Hot weather concreting where controlled delay to initial set is of prime importance. Ready mix concrete where workability retention coupled with retardation of initial set are beneficial. To improve cohesion, workability and compaction in concretes using poorly graded / shaped fine aggregates. Large slabs or bridge decks, etc. where extension of vibration limits is beneficial to avoid cold joints. RMC M12 should be added to the concrete mix during the mixing cycle at the same time as the water or the aggregate. Never add RMC M12 to the dry cement. No extension to normal mixing times is necessary. Considerably extends vibration limit of concrete mixes thus reducing incidence of honeycombing and cold joints. Reduces placing problems in hot weather concreting by improving workability and workability retention. Improves trowellability and surface finish. Enables economies in mix designs to be achieved. RMC M12 is available in 210 litre drums. Dependent on the desired properties, a dosage of up to 350m1 per 50kg of cement may be utilised. Higher dosages may be required when certain combinations of materials and conditions are present. In all cases we recommend trial mixes are carried out to determine the correct levels of admixture required to achieve the desired concrete properties. The following figures should be utilised as a starting point for these trials. For site batched concrete where extended vibration time and improved finishing properties are of prime importance, a dosage of between 80 and 140m1 per 50kg of cement should be used as a starting point for the trials. For ready mixed concrete, extended concrete workability is of prime importance, a dosage of between 140 to 220m1 per 50kg of cement should be used as a starting point. Providing it is properly cured, the ultimate strength of the concrete will not be adversely affected and will generally be higher than for normal concrete. The retarding effects of very high dosages will be exaggerated with SR cement. RMC M12 acts efficiently to give controlled retardation of initial set. Setting times of concrete mixes are related to cement type and ambient temperatures. RMC M12 is not a fire or health hazard. Spillages should be washed down immediately with cold water. RMC M12 can be used with all types of Portland cement including Sulphate Resisting. For use with other special cements, contact BUILDING COMFORTS Technical Services Department. RMC M12 should not be pre-mixed with other admixtures. If other admixtures are to be used in concrete containing RMC M12, they must be dispensed separately. Field service, where provided, does not constitute supervisory responsibility. For additional information contact your local BUILDING COMFORTS representative. Retardation of initial and final set. Slight increase in air entrainment. Increase in workability. 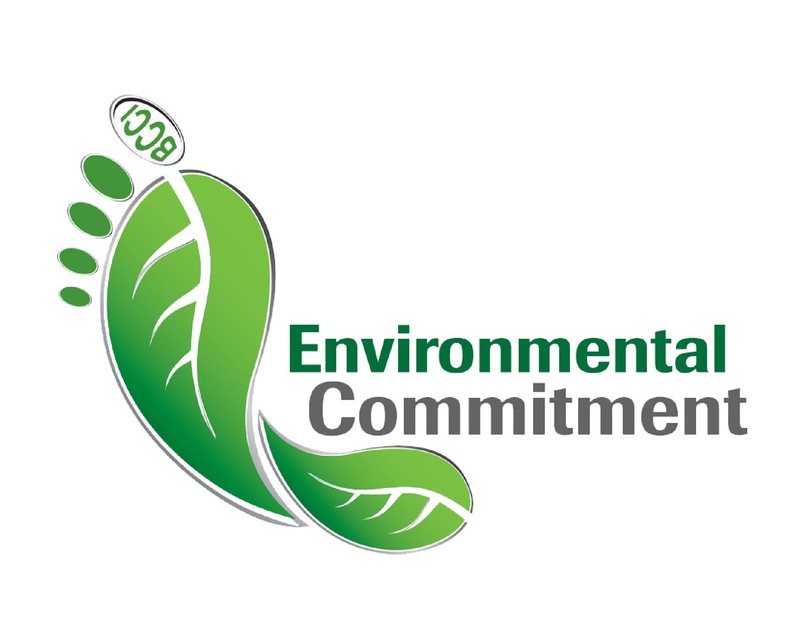 Commitment to green building and sustainability with the promotion and implementation of sustainable Building practices. We believe green building are not only for environment, they also provide immediate and long - term economic benefits for developers, building owners and occupants.